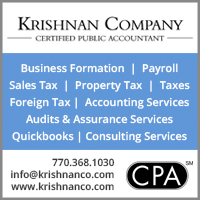 The 16th Annual Global Mela was hosted by Global Mall in Atlanta, Georgia on Saturday, September 30 and Sunday, October 1, 2017. The two-day free fun-filled family festival attracted thousands of people. 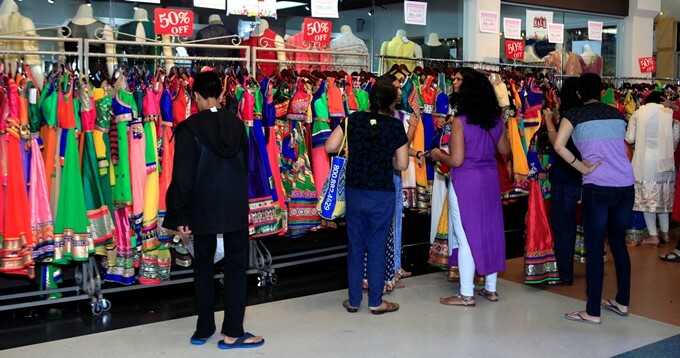 The Mela is one of the largest such events for the South Asian community in the Southeast, with 60 booth vendors from all over the Southeast and 30 retail and service stores located inside the Global Mall. It grows bigger and better with each passing year! This year the team introduced new attractions: a 40-foot cricket batting cage, Health and Wellness workshops, and 20 more booth vendors! Mr. Shiv Aggarwal, his family members, and emcee Kiran Sethi with Xtrahotdjs Entertainment and Marigold Invites, welcomed all. Dignitaries joined Shiv and his family in a Lord Ganesh prayer and a lamp lighting ceremony by Sadhana Mandir’s pundit Acharya Ved Joshi. They included Consul D.V. 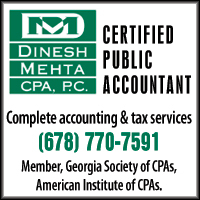 Singh, Georgia State Senator Curt Thompson, Gwinnett Village CID Executive Director Marsha Bomar, Gwinnett County Commissioner Lynette Howard, Executive Director of the Lilburn CID Emory Morsberger, Mrs. India International 2012 winner Shaveta Jain, and 2017 Georgia pageant winners: Miss India Georgia, Miss Teen India Georgia, and Mrs. India Georgia. 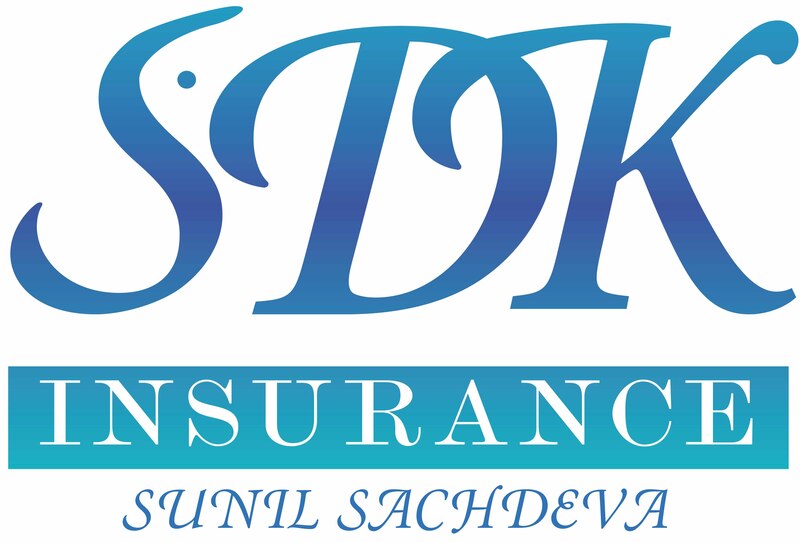 Shiv Aggarwal wished everyone Happy Dussehra Day and Happy Diwali. Nritya Natya Kala Bharati’s Founder/Director Mrs. Kumud Savla presented her dance students in two scintillating dances. A riveting classical-fusion solo dance, an invocation prayer to Lord Ganesha, by Sridevi Ranjit, Founder/Director of Laasya School of Dance, Atlanta followed. XrtaHotDjs team heightened the mela’s ambience with throbbing, foot tapping music and the latest Bollywood chartbusters. At the entrance of the mall, inflatable obstacle courses, slides, and a bounce house were set up for the children on the perfectly sunny fall weekend. 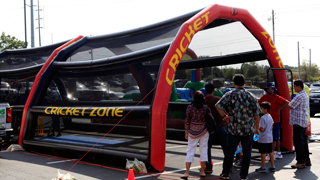 The cricket batting cage, managed by Atlanta Cricket Zone, attracted children and adults to try their swing at India’s top sport. Walking into the mall, visitors were welcomed with the aroma of Ashiana’s delectable chat, samosas, and pav bhaji stall downstairs alongside cool and refreshing free ice cream served by Global Groceries. Heading upstairs, the Global Mall food court was bustling all weekend with guests waiting in lines for food at Chinese Dhaba, Sri Krishna Vilas, Dawat Express, Mumbai Masala, and Curry on the Go! People capped off their meals with sweet flavored shaved ice golas and an array of paans at Amdavadi Gola and Global Paan House, respectively. Global Mall and Legacy Jewels sponsored a handful of free treats and activities for children and some young-at-heart adults, including free popcorn, cotton candy, face painting, and balloon artistry, which brought big smiles and excitement to children’s faces! On both the first and second floors, booth vendors had set up tables with housewares, toys, arts and handicrafts, and services such as travel, insurance, education, health and medicine, radio and TV, and nonprofits. 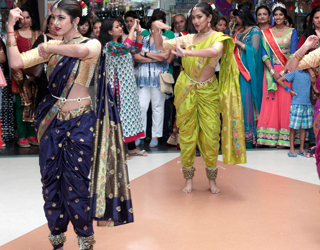 Special attraction this year was the ‘Global Bazaar,’ which brought the streets of India into Global Mall with over 25 clothing, jewelry, and accessory booth vendors set up inside Ashiana’s banquet hall on the 2nd floor of the mall. Throngs of visitors enjoyed the look and feel of South Asian street shopping. Every year, Global Mall and Legacy Jewels sponsor free raffle tickets and free entrance gifts to all attendees. Raffles were run every hour for prizes sponsored by Global Mall and Global Mall tenants including Legacy Jewels, Ladlee, Basuree, Unique Touch, Marigold Invites, 5th Season, Glamour World, Kiann and others. This year the Global Mall family ran the Mega Prize Raffle on Saturday and Sunday evening giving away a free large flat screen TV on both days. 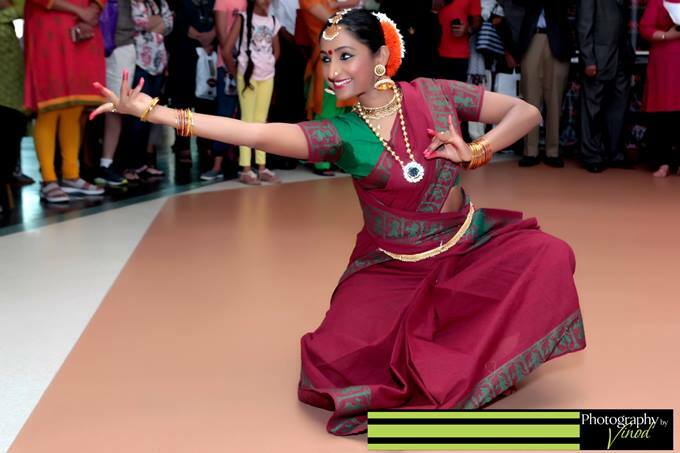 The weekend-long cultural show had lively entertainment by students from Global Mall’s dance studios, Prem’s Dance Studio, and Nritya Natya Kala Bharti, and Atlanta based local artists who performed a variety of dance, songs, and music items. The Gaudiya Vaishnava Association’s volunteers and children serenaded the crowd with beautiful religious medleys. There was the Drake Irish Dance Company, and many lively dance performances to the top Bollywood chartbusters! There was a captivating magic show on both Saturday and Sunday followed by a special kids-only raffle. This year there were two magnificent fashion shows by 5th Season and Kiian Jewelers. The new, free Health and Wellness program had workshops and seminars all day Saturday and Sunday: free yoga classes by Sunita Joshi, meditation workshops for adults and kids by Science of Spirituality with speaker Arvind Naik, Nutrition and Body seminars focused on South Asian diets and diabetes conducted by Saira Gillani with Thrive Health Systems and Nilam Desai with Emory St. Joseph Hospital, and a Diabetic Foot Seminar with Vinay Matai from Kaiser Permanente. Co-organizer of Global Mela, Aarti Aggarwal stated that the goal was to reduce stress in people's lives and help them learn ways to live healthier lifestyles.